This is how you reset the root password. Reboot your filer. Hit control-c to boot into the boot menu. Enter the new password and reboot. 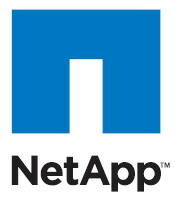 A collegae of me asked of it is possible to hot add (without rebooting) new disks to a NetApp filer. I decided to add a couple of new disks to a NetApp 2040 filer but Filerview didn’t show me any new drives. Using the following command I did see the newly added disks : disk show -a.
I noticed the command disk assign didn’t work, getting the error Assign failed for one or more disks in the list. Now it’s possible to add the disks using filerview. Use the disk_fw_upgrade command to upgrade the firmware on the disks. 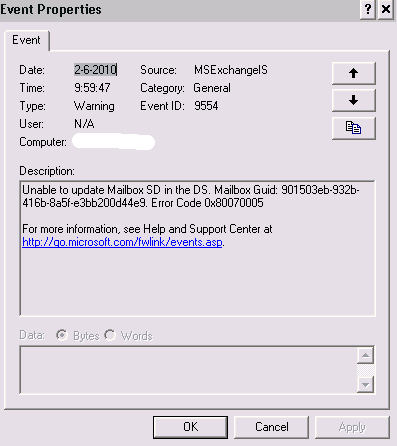 Unable to update Mailbox SD in the DS. 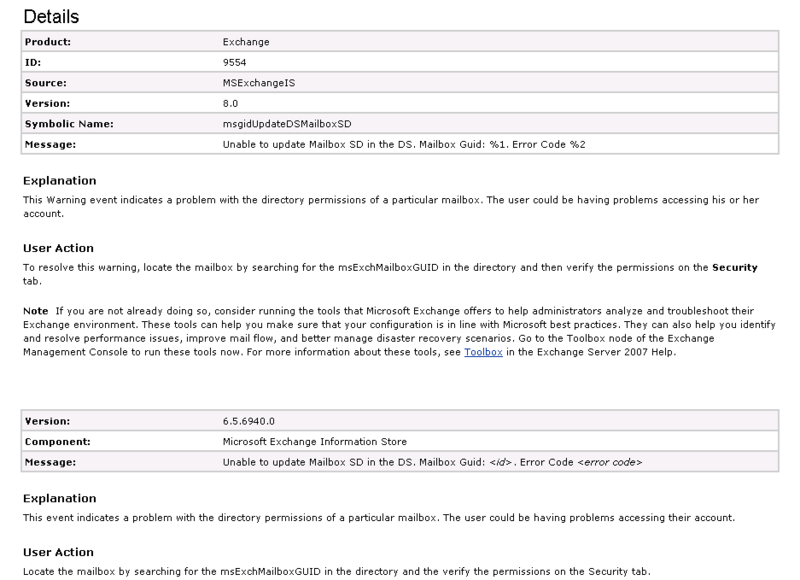 Give the GUID and the script gives the user name. Check more information on Youtube here. Vorige week bij een klant een upgrade gedaan van versie 1.0 naar 2.0 (nu met vSphere support). Het viel op dat er verder een hoop bugs uit de 1e versie (1.0) inmiddels zijn verwijderd.